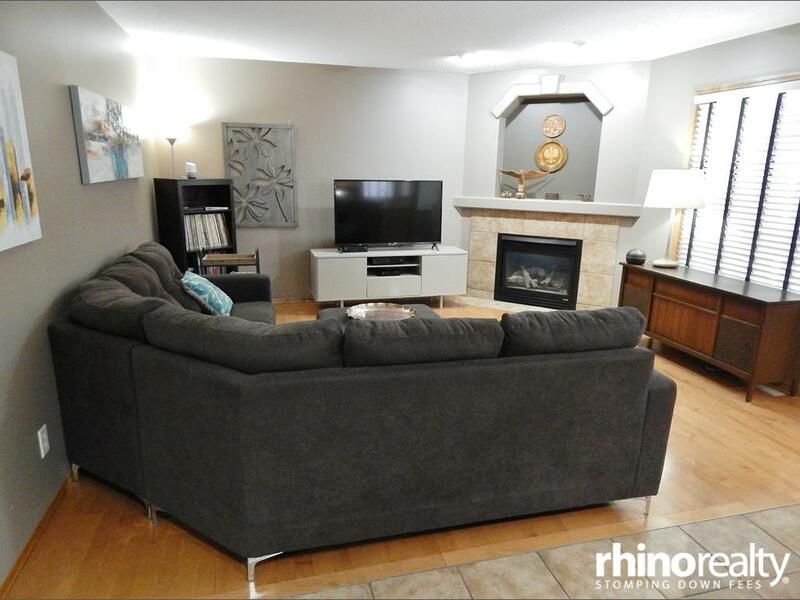 Beautiful fully developed home on a QUIET street in Panorama Hills! 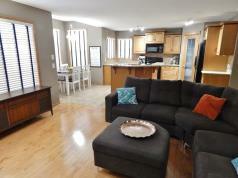 BRIGHT & open floor plan w/ LARGE windows throughout. 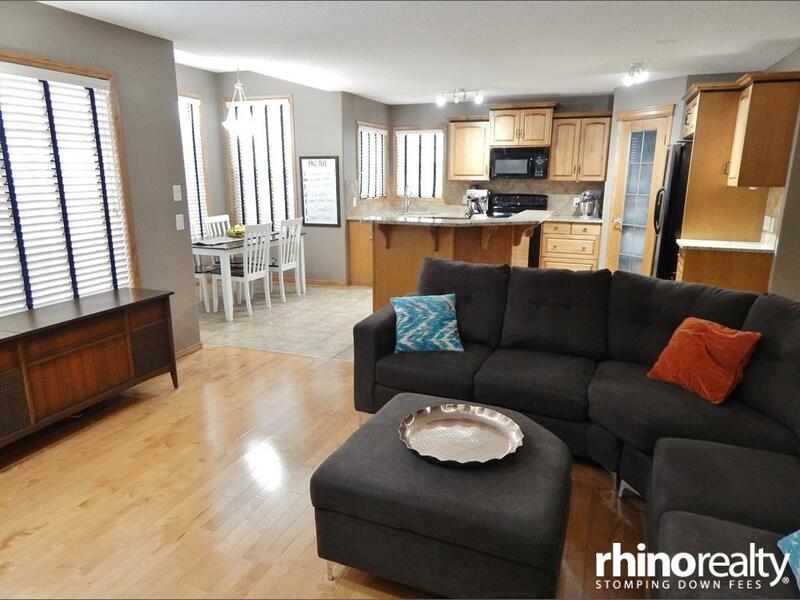 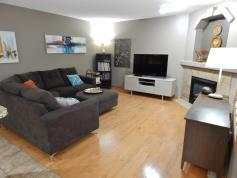 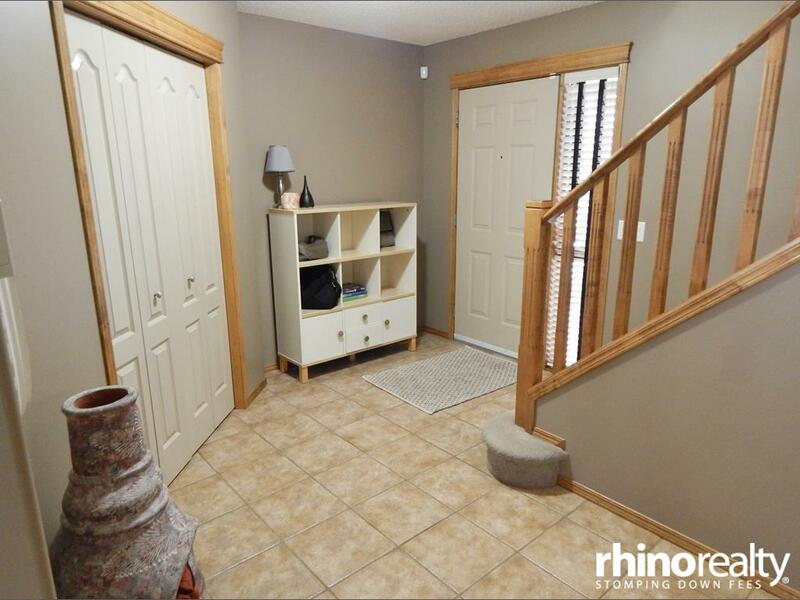 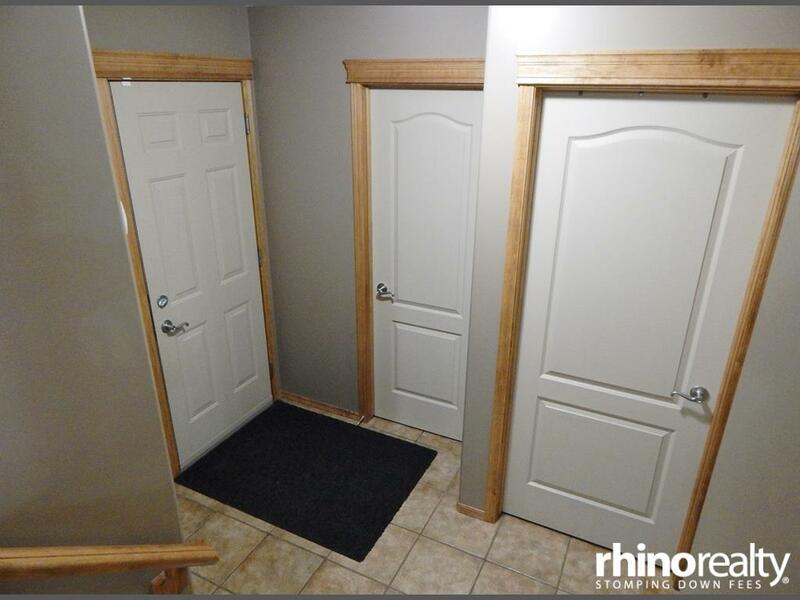 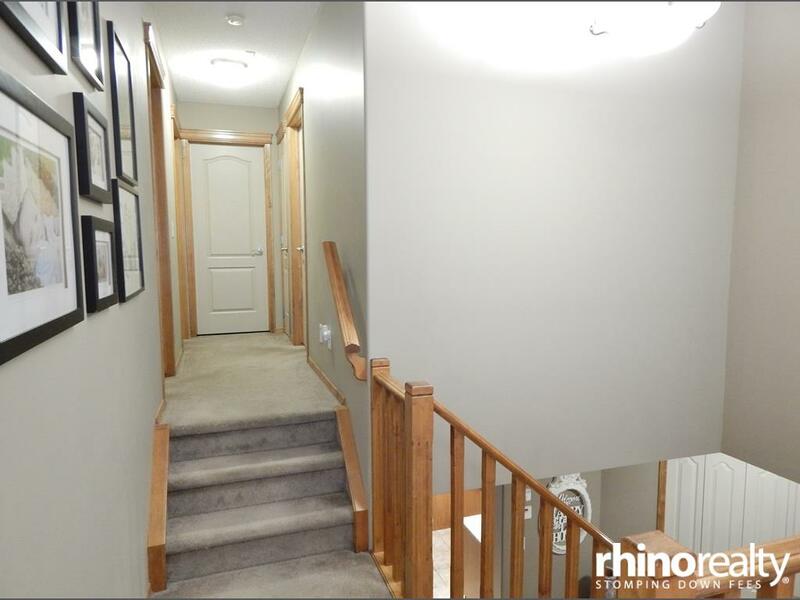 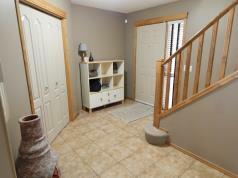 Tiled foyer opens to a generous great room w/ maple HARDWOOD floor & a corner gas fireplace. 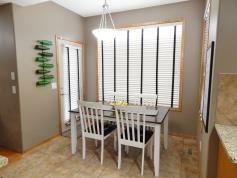 Spacious dining area w/ high ceiling. 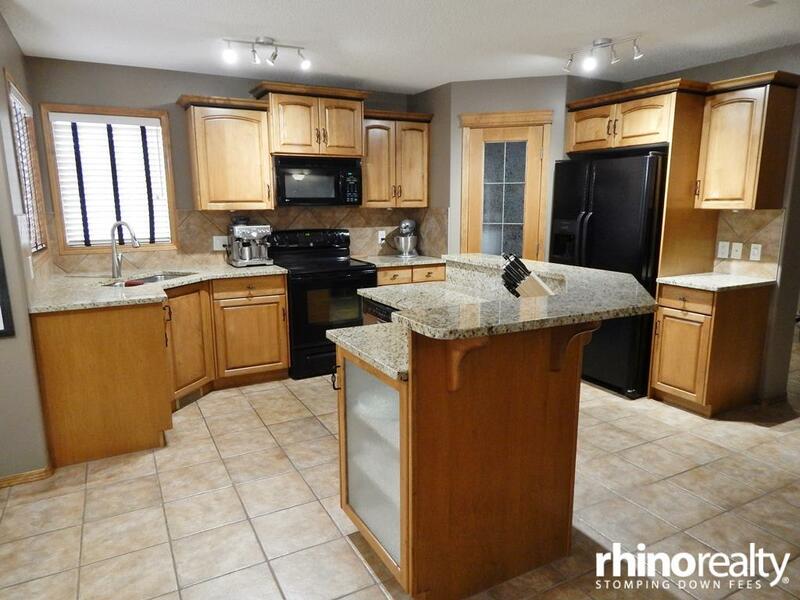 Excellent kitchen offers plenty of maple cabinetry w/ crown moulding, corner sink w/ view of the backyard, GRANITE counter, corner pantry, & large island w/ raised bar! 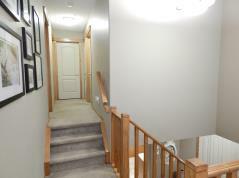 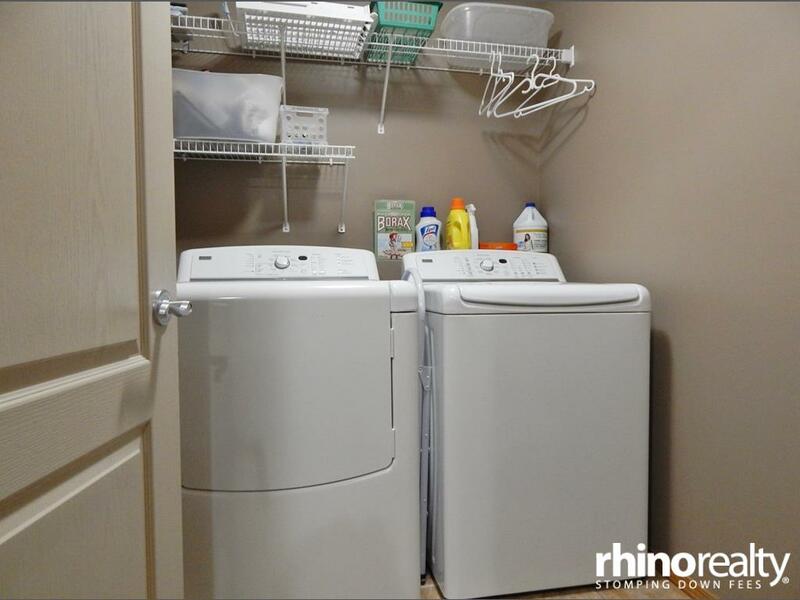 Step down to the private 2-pce bath, laundry room, & mudroom. 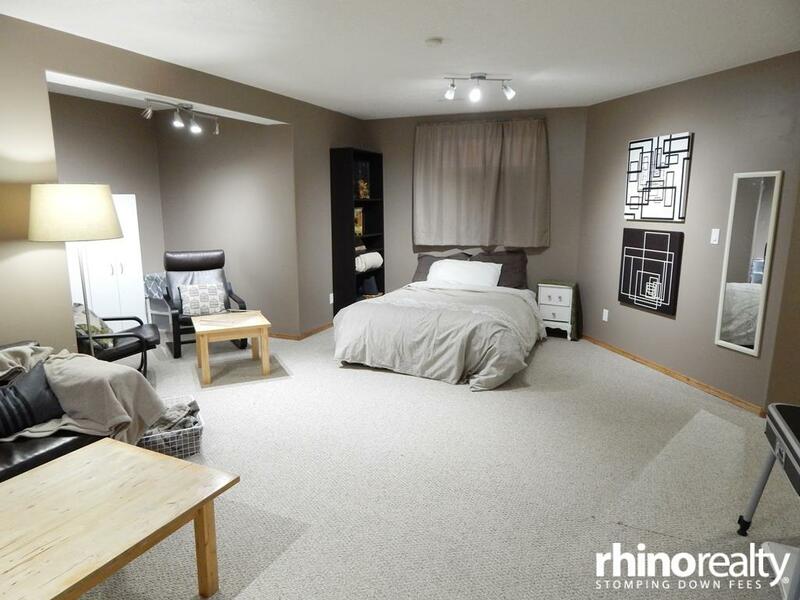 Bright bonus room upstairs w/ 10’ ceiling. 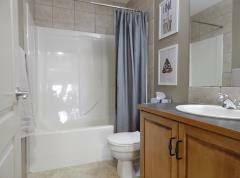 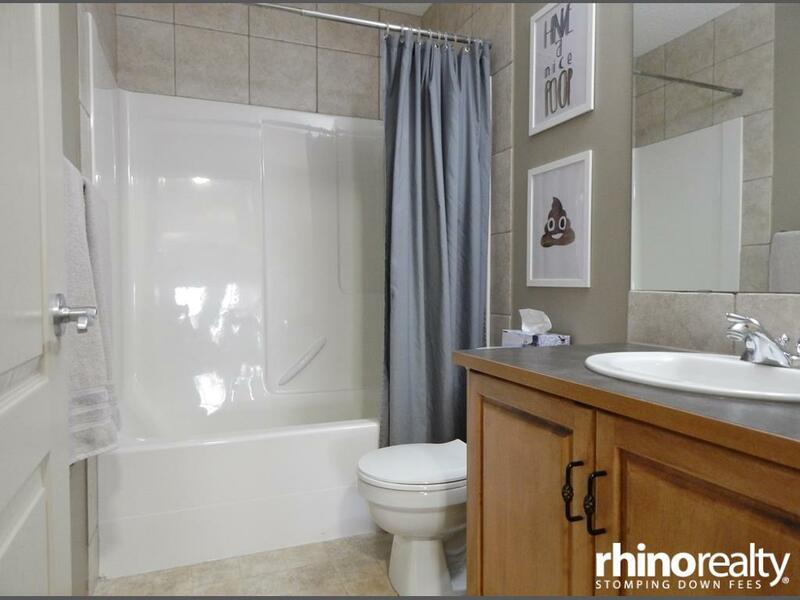 Spacious master suite offers a walk-in closet & 4-pce ensuite w/ SEPARATE CORNER soaker tub, GLASS shower w/ rain showerhead, and extended vanity. 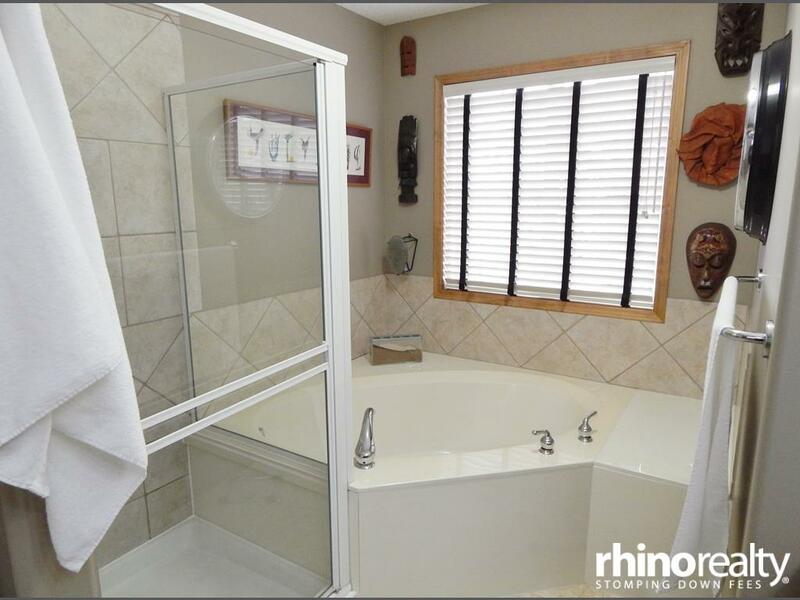 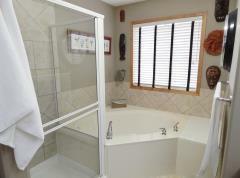 Two LARGE kids’ rms plus a 4-pce bath w/ SOAKER tub/shower combo. 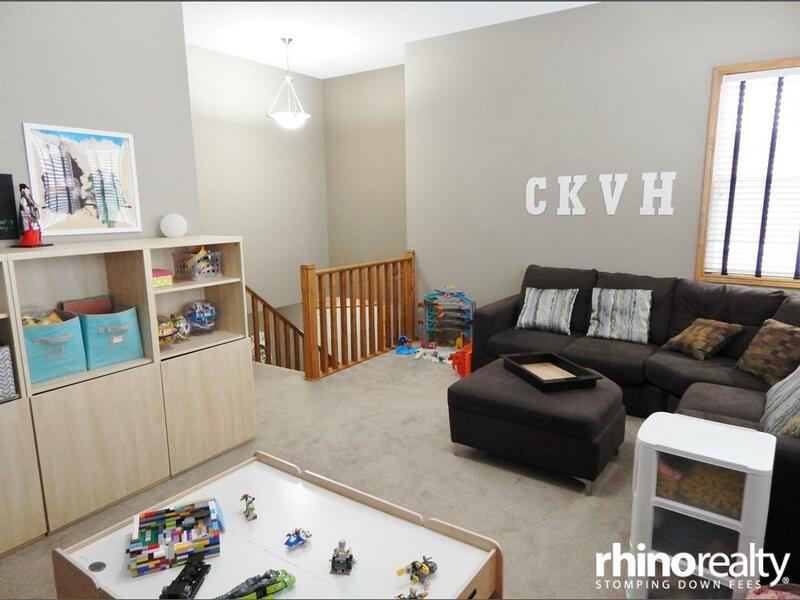 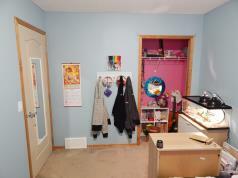 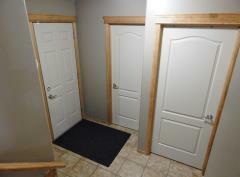 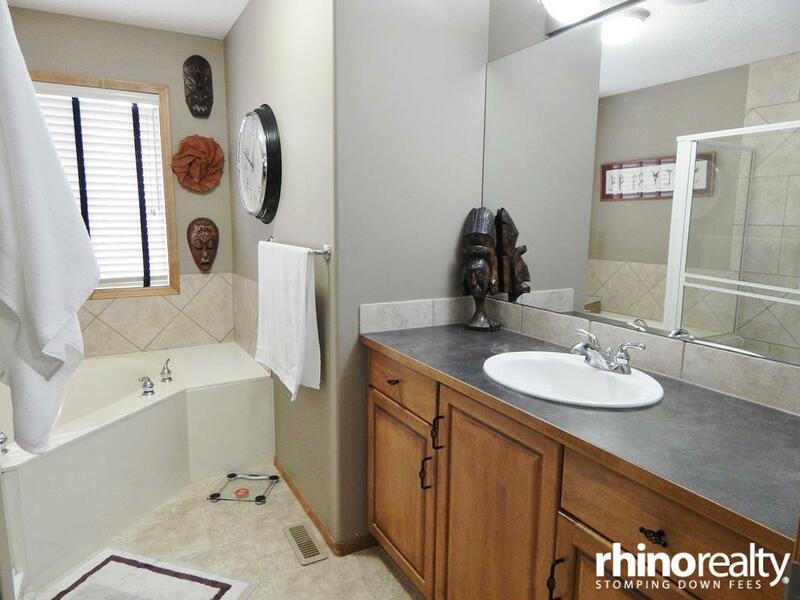 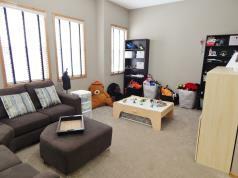 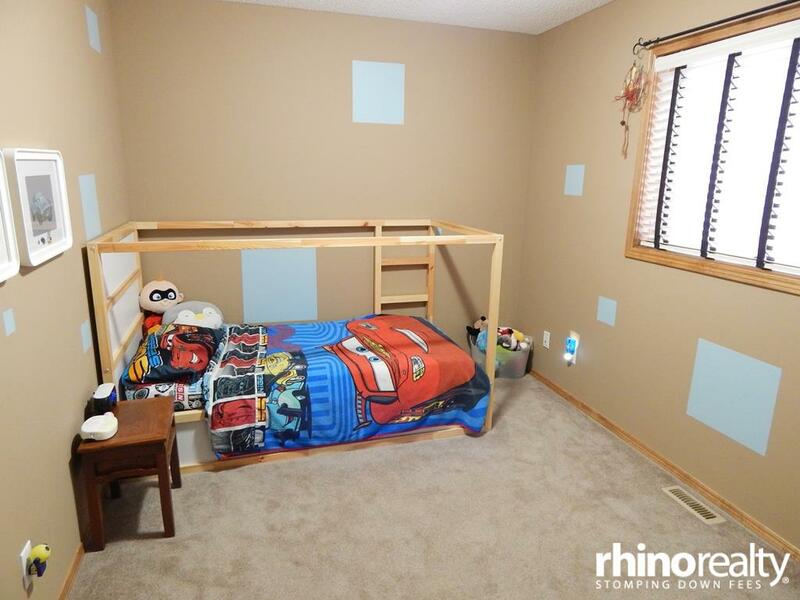 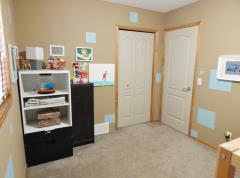 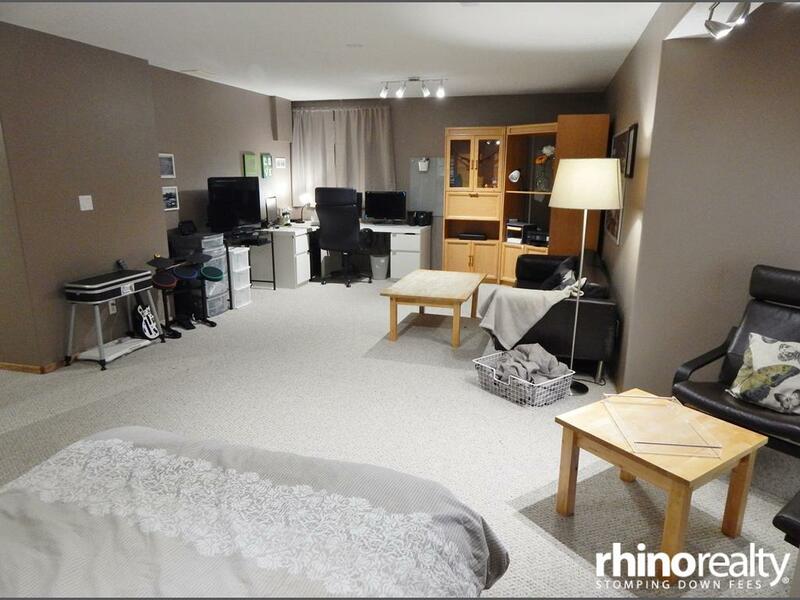 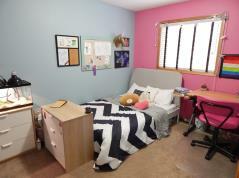 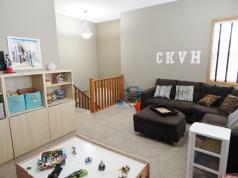 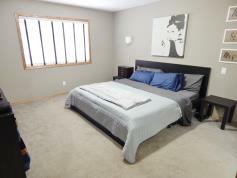 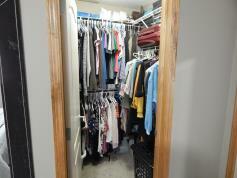 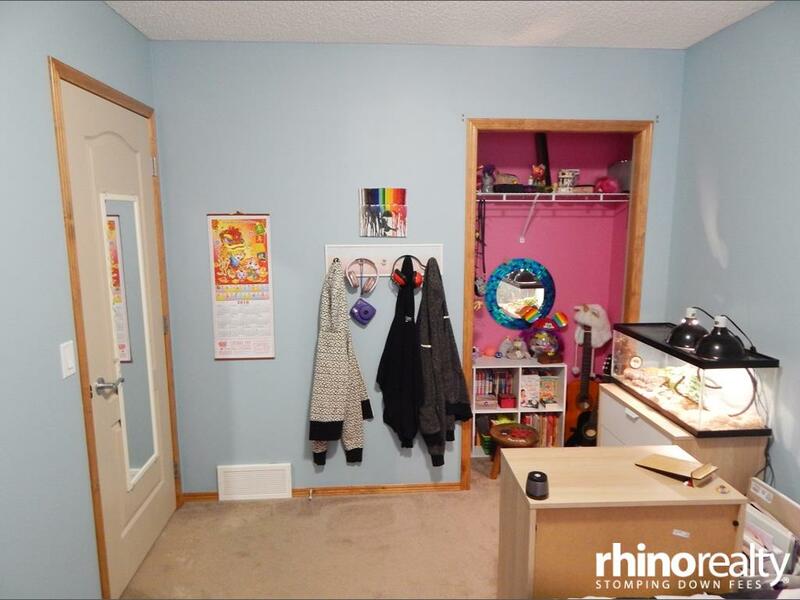 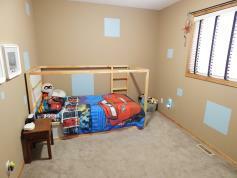 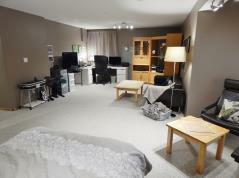 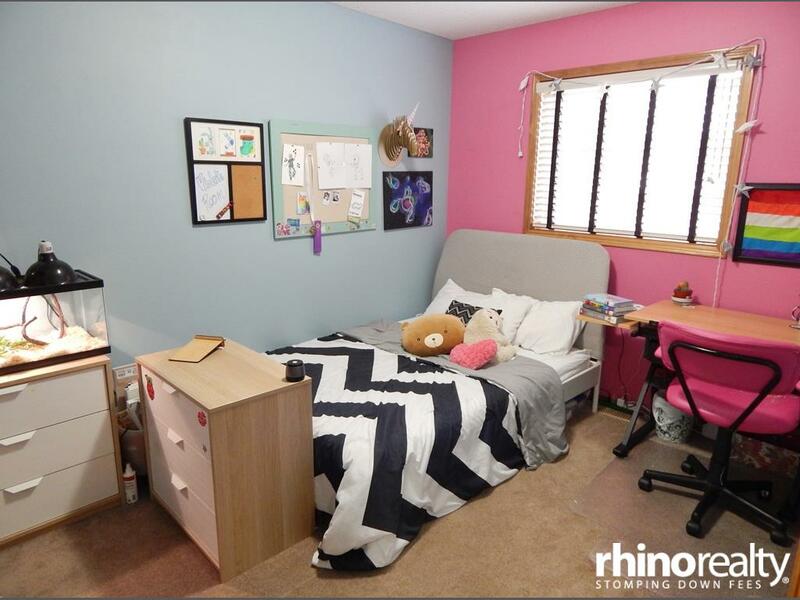 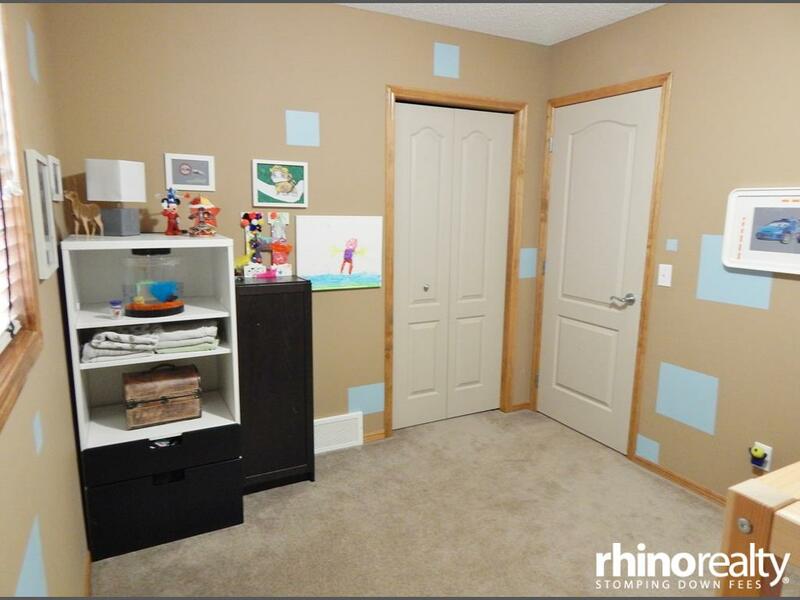 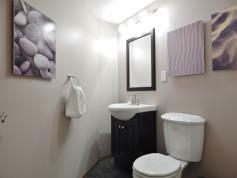 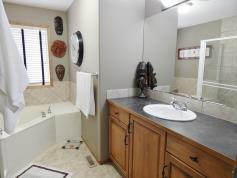 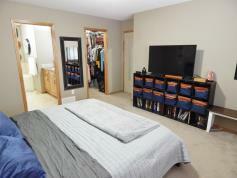 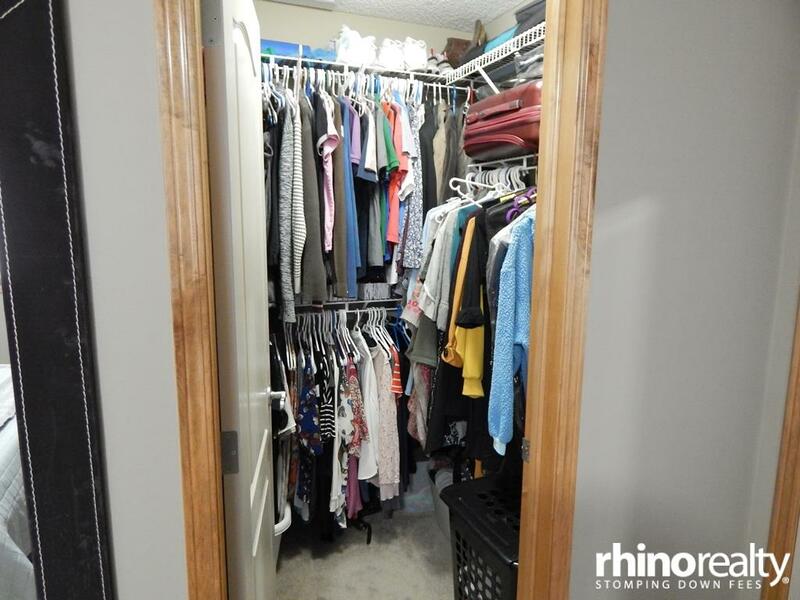 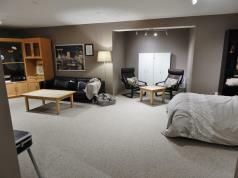 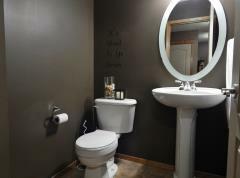 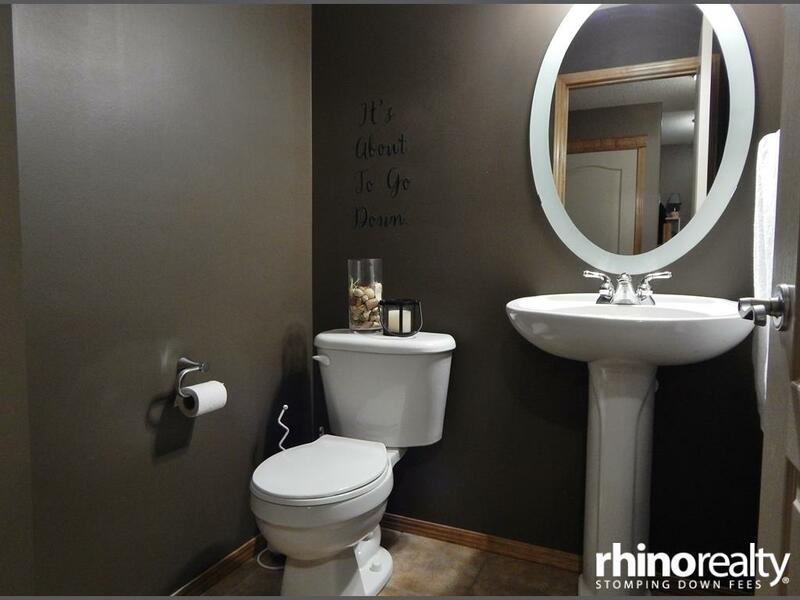 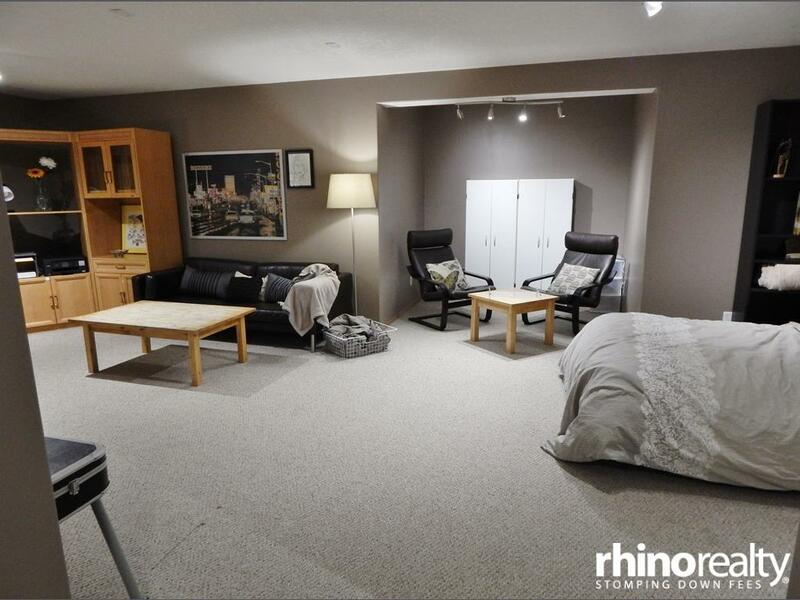 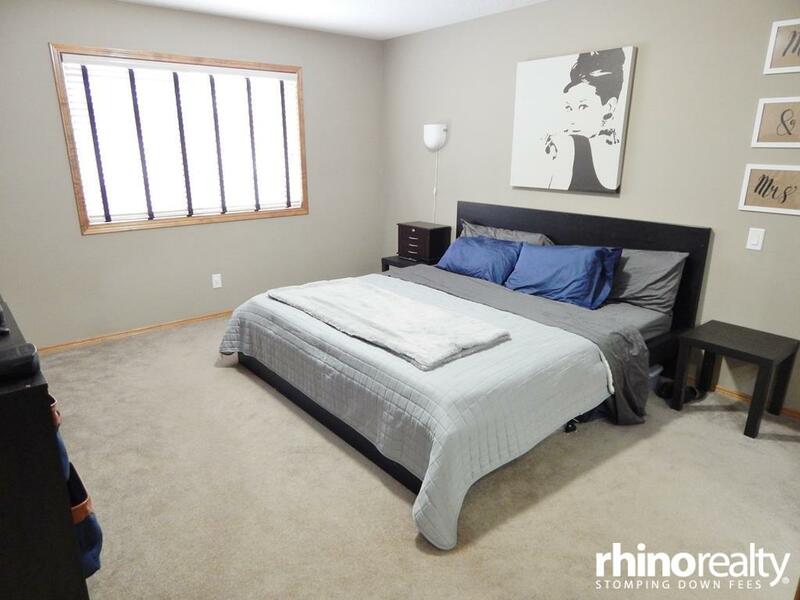 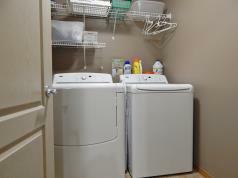 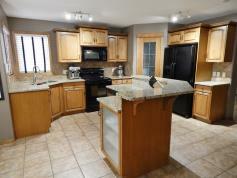 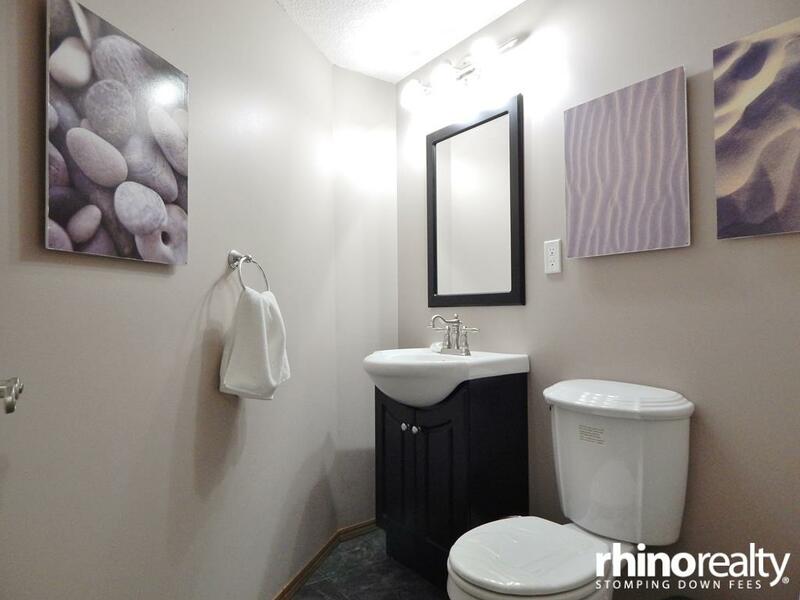 Finished basement has an expansive rec room, 2-pce bath, & remaining storage. 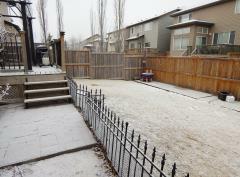 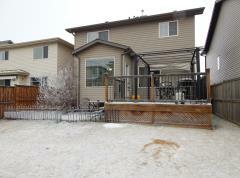 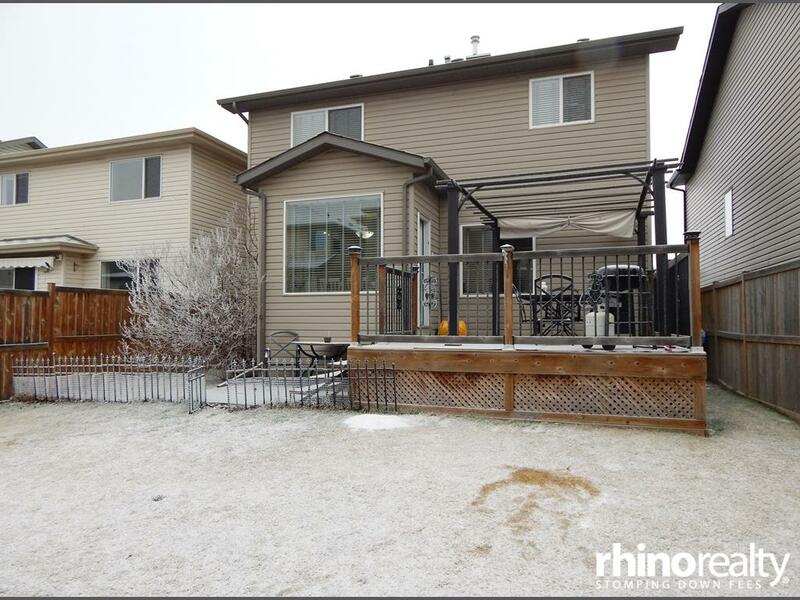 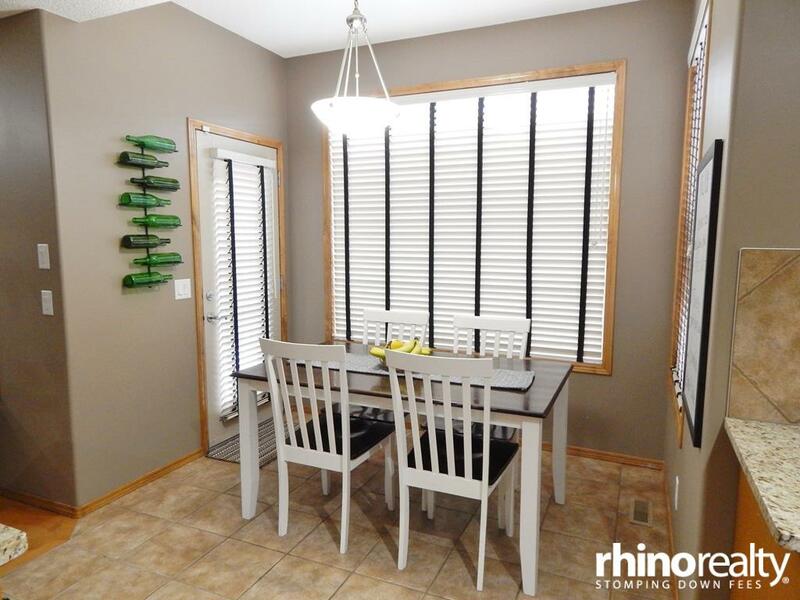 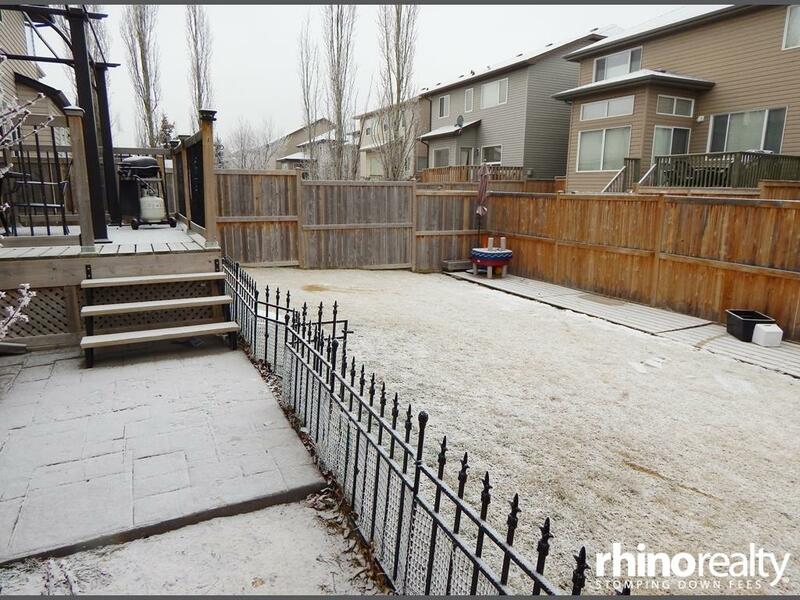 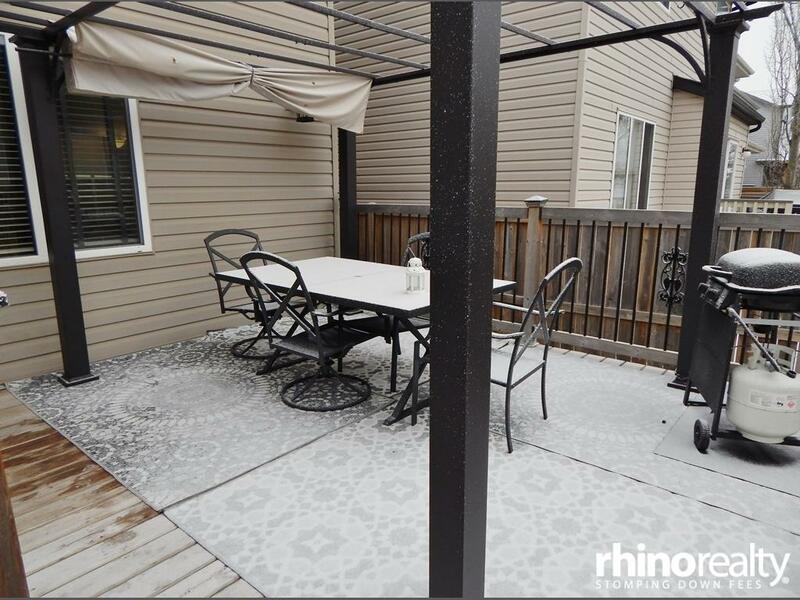 Sunny SW-facing backyard w/ a raised deck & gazebo, lower patio,& fully landscaped. 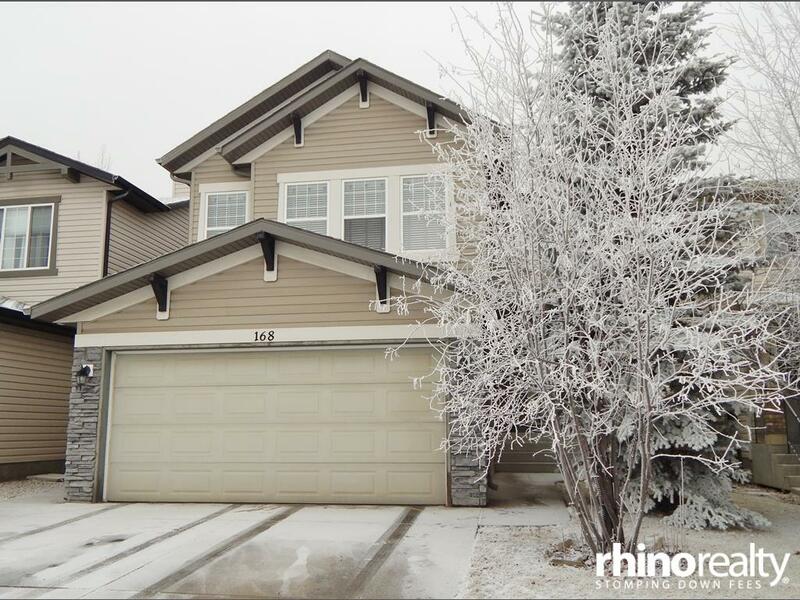 Double attached garage, insulated & boarded w/ BRAND NEW garage door.